. 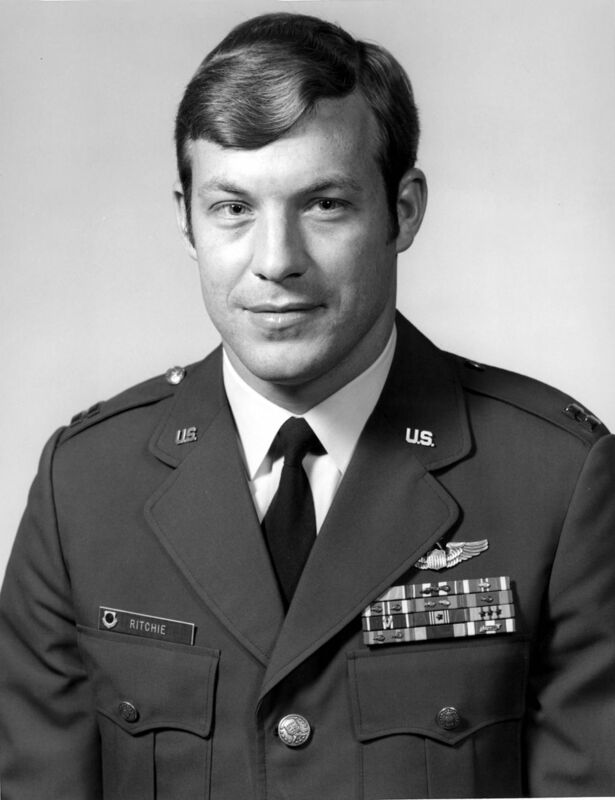 . . Ritchie flew the lead aircraft of a MiGCAP flight, with Capt. Charles B. DeBellevue as his WSO, during a Linebacker strike mission. 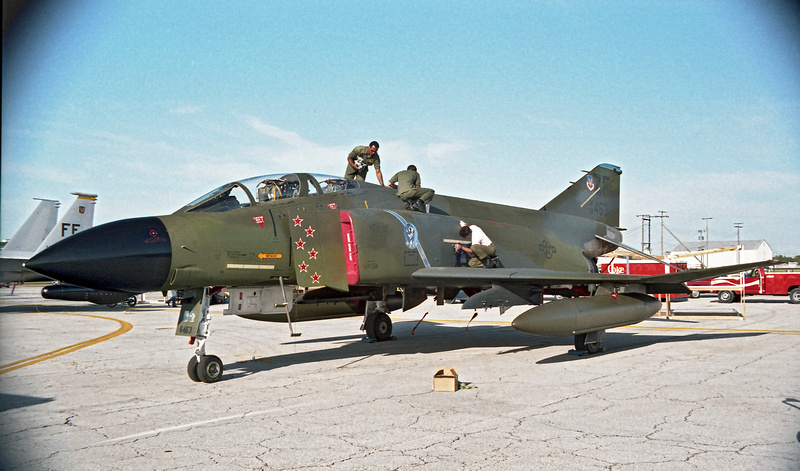 “We acquired a radar lock-on on a MiG 21 that was head-on to us,” Ritchie said. “We converted to the stern and fired two AIM-7 missiles during the conversion. These missiles were out of parameters and were fired in an attempt to get the MiG to start a turn. As we rolled out behind the MiG, we fired the two remaining AIM-7s. The third missile missed, but the fourth impacted the MiG. The MiG was seen to explode and start tumbling toward the earth. 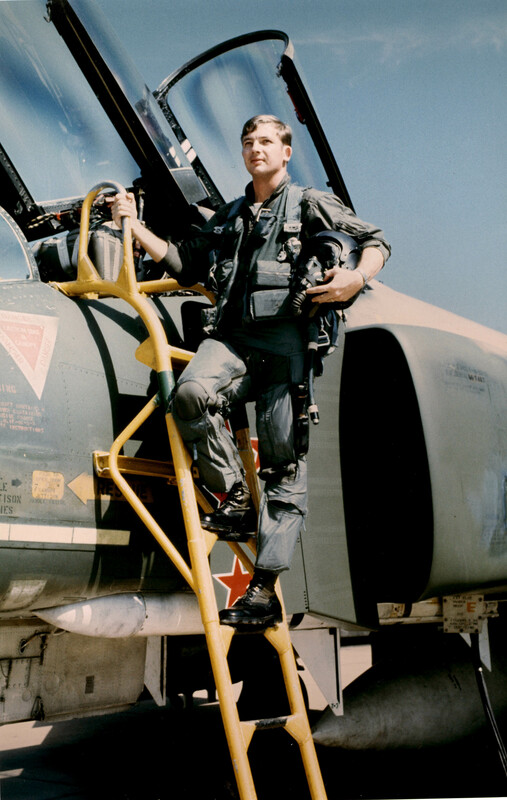 The kill was witnessed by Captain John Madden, aircraft commander in number 3. — Aces and Aerial Victories: The United States Air Force in Southeast Asia 1965–1973, by R. Frank Futrell, William H. Greenhalgh, Carl Grubb, Gerard E. Hasselwander, Robert F. Jakob and Charles A. Ravenstein, Office of Air Force History, Headquarters USAF, 1976, Chapter III at Page 103. 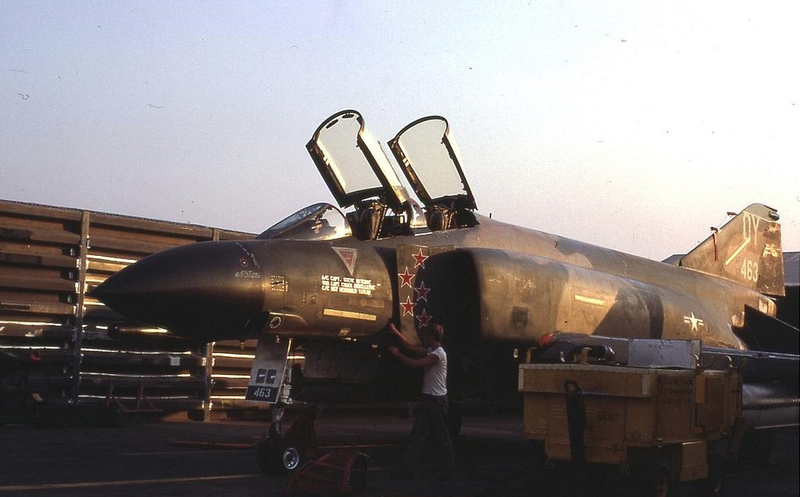 Flown by five different crews, F-4D 66-7463 shot down six enemy fighters from 1 March to 15 October 1972. 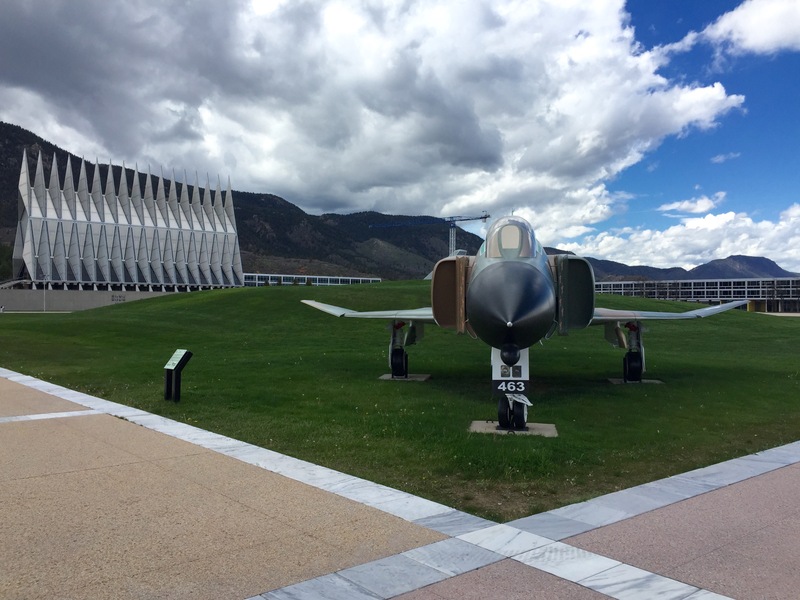 It is now on display at the United States Air Force Academy, Colorado Springs, Colorado.